A renegade is someone unconventional, someone who shows you another way to achieve something significant. A Renegade PoPo is a cop who breaks tradition to see things beyond the rigid structure of a para-military operation. Renegade Popos think for themselves. Color of Change is About: Changing the color of democracy. Mission: ColorOfChange.org exists to strengthen Black America’s political voice. Our goal is to empower our members—Black Americans and our allies—to make government more responsive to the concerns of Black Americans and to bring about positive political and social change for everyone. When we come together and speak with one voice, we cannot be ignored. Food is Free Project is About: Teaching you how to meet your neighbors, grow food together, share the harvest and create a life that excites you. Mission: To provide a repeatable model of abundant food which can transform our survival mentality into one of thrival, educating and empowering everyone to develop a relationship with the food which nourishes us. 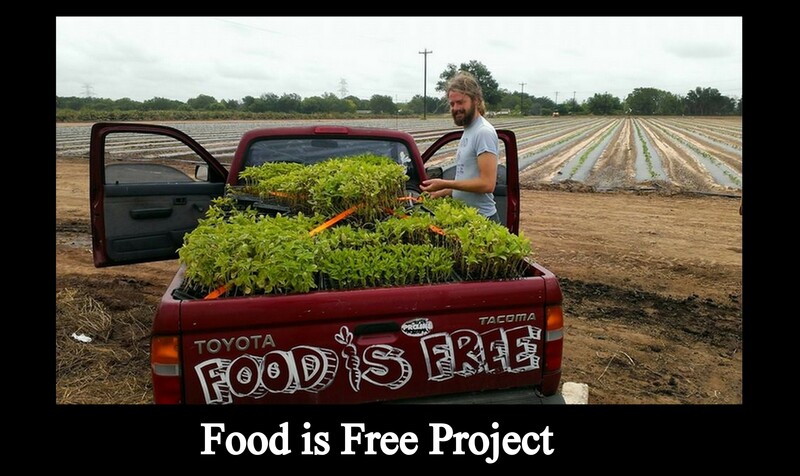 Description: The Food is Free Project is creating a repeatable model of growing food and community. It is our vision and wish to empower you with the knowledge and know-how to transform your block and neighborhood step-by-step. Using salvaged materials we are building front yard community gardens for all to share. Imagine walking down a block lined with fresh produce ready for the picking. Neighbors not only growing food together, but becoming friends and supporting one another. Mission: Founded on the belief that little changes can make a big difference for our health and the planet, Brush with Bamboo’s goal is to replace plastic toothbrushes with the ecological bamboo alternative. Description: After watching a TED Talk by Beth Terry, one of the world’s leading plastic activists and author at My Plastic Free Life, we were inspired to reduce our use of plastic products. When we couldn’t find a good eco-friendly alternative to the plastic toothbrush, we began creating Brush with Bamboo with the goal of reducing a major plastic waste stream. Along the way, the rest of the team formed around the idea. 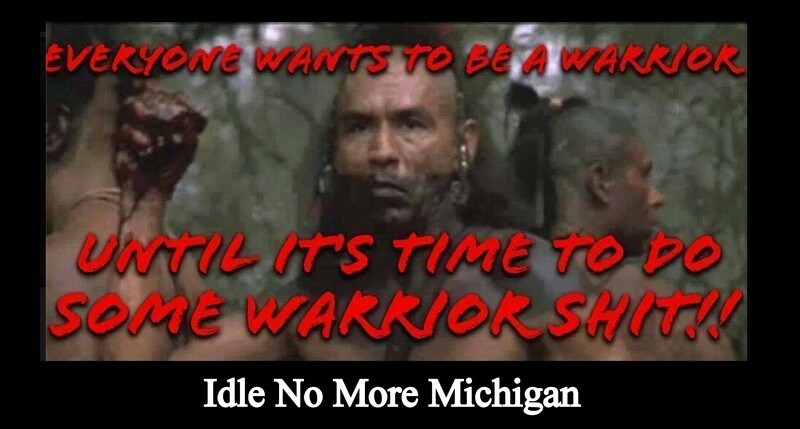 What Idle No More Michigan is About: Idle No More is a Non-governmental Organisation (NGO). The voice of The People when it’s not being heard. We fight for Mother Earth and Equality. What Axiom Amnesia is About: Thought-provoking commentary on social, political, and philosophical principles. Analysis of today’s news and popular beliefs dispelling myths, dogma, and superstition, which cause most social ills and suffering in the world. 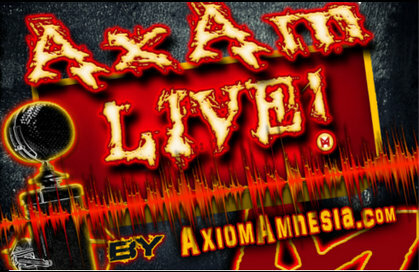 Description: Axiom Amnesia is a website that provides thought-provoking commentary on social, political, and philosophical principles. 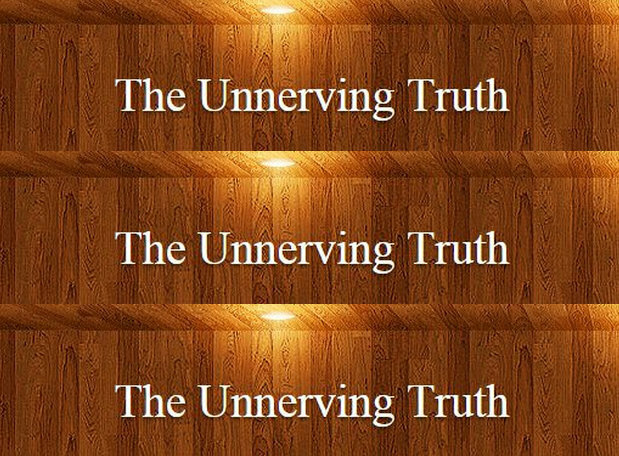 Analysis of today’s news and popular beliefs dispelling myths, dogma, and superstition, which are the causes of most social ills and suffering around the world. I’ve nominated you for the Community of Bloggers Award. The logo can be obtained at: http://blackbutterfly7.wordpress.com/2014/11/02/community-of-bloggers-award/ Even if you cannot accept, know that you are appreciated.